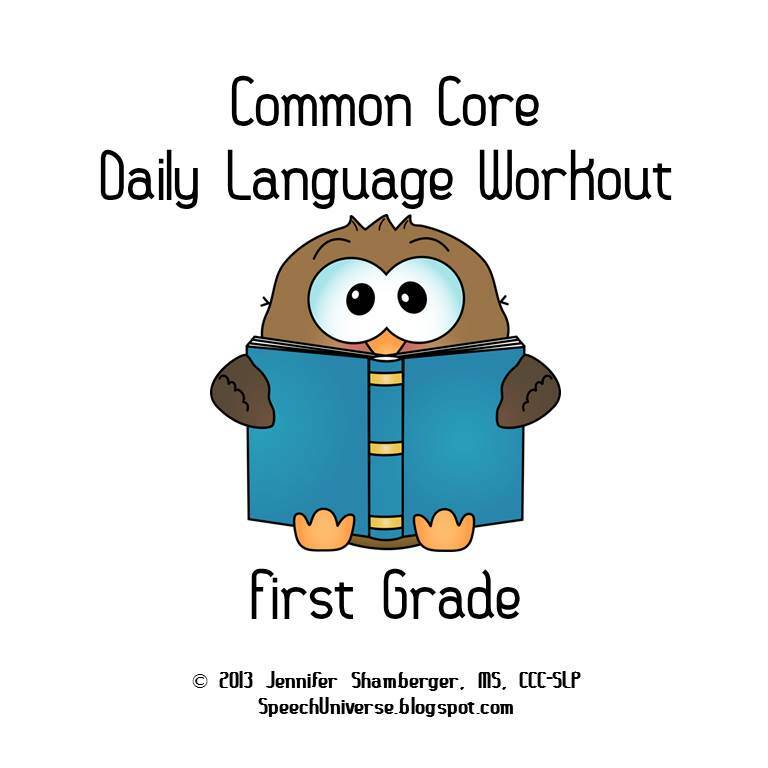 Wrapping up third week of my Birthday Month Extravaganza is a giveaway from Speech Universe called First Grade Common Core Daily Language Workout. You can find this product in Speech Universe’ TPT store by clicking HERE or you can enter my one day giveaway for a chance to win. 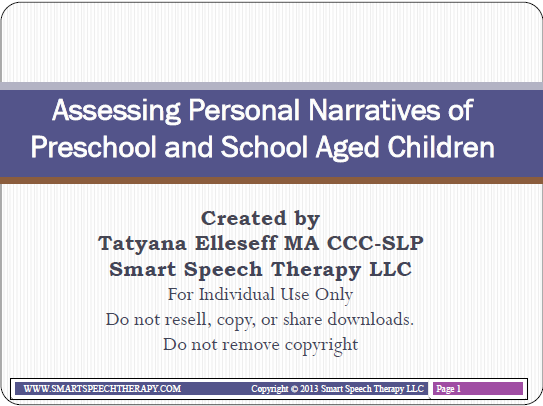 This is going to be an incredible systematic way to structure intervention for kiddos. My youngest needs extra help and this looks like the perfect solution! I want this to use with my speech/language students. I am a graduate student and will be graduating in May. Then I will be working in a school. I am slowly starting to gather materials, so in when I start I dont feel stuck with no materials. This would be a GREAT edition to my stash!! I would be able to try it out at my current internship and then get to work with it more when I am a real SLP haha Thanks for posting this! It is a great therapy material! Using CC Standards is so important! This would be great to use with a variety of clients. Thanks so much for sharing this, Tatyana! I hope the winner enjoys the packet! I am focusing on increasing CCSS as goal guidelines for all grades this year. This product would really be helpful in this goal. Thank you for the giveaway!